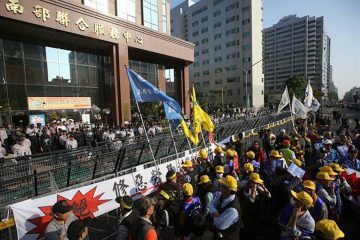 CRITICISMS OF the Tsai administration’s handling of flooding in southern Taiwan in the past week have been seized upon by members of the pan-Blue camp. Some of this has bordered on fake news and it is unlikely that a KMT administration would have done any differently. 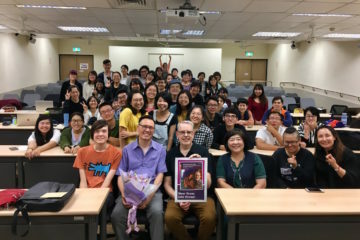 All this would point to the KMT’s lack of any concrete policy platform upon which to contest the DPP, with the KMT instead latching onto any criticisms that it can. 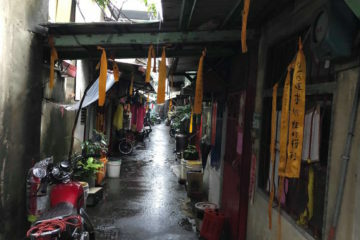 Flooding was the result of a tropical depression which hit Taiwan in the past week. 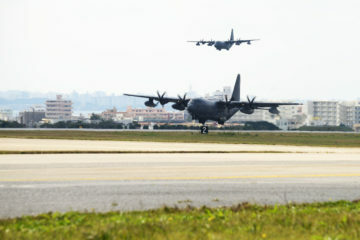 Among the affected areas were Pingtung, Kaohsiung, Taichung, Tainan, Chiayi, and other parts of central and southern Taiwan. Over 1,000 people were displaced from their homes, with 37,000 troops and 5,000 were placed on standby for disaster relief. Costs from damages also are in the range of hundreds of thousands of NT, including not only the destruction of homes, property, and infrastructure but also of livestock. 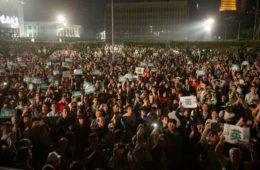 In particular, members of the pan-Blue camp have latched onto responses by the Tsai administration that they claim were inappropriate for handling a major disaster such as recent floods. 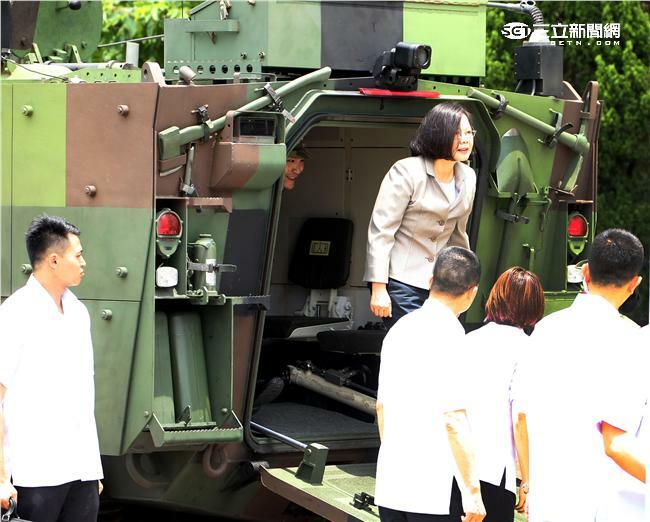 It is claimed that while visiting disaster victims Tsai Ing-Wen remained on top of a CM-32 “Clouded Leopard” armored vehicle, waving and smiling at flood victims before only forced to descend to the ground level to engage with them. 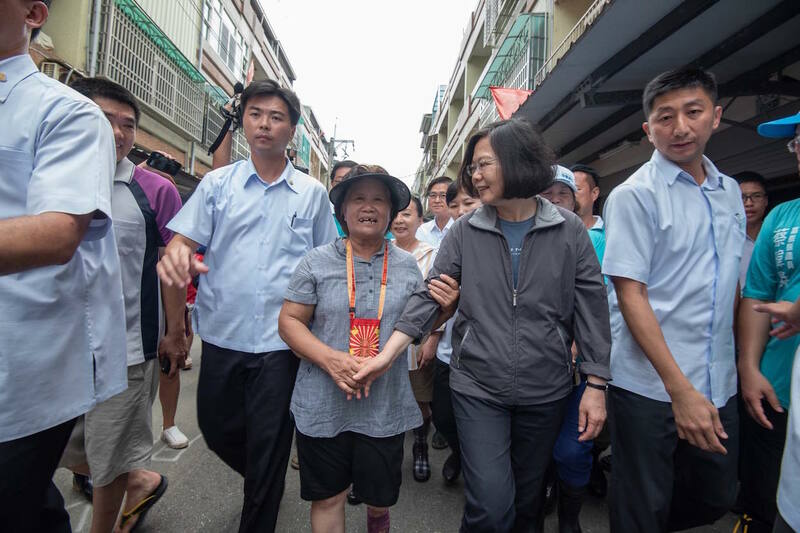 Tsai is also accused of only interacting with flood victim while surrounded by armed bodyguards at all times and in this way failing to engage with flood victims on an equal basis. 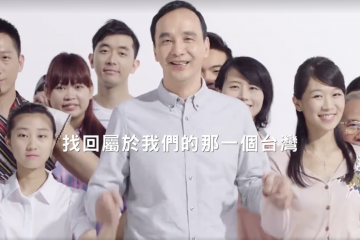 Similarly, vice president Chen Chien-Jen was vacationing in Kinmen at the time that flooding took place, and he has been criticized for not prematurely ending his vacation to engage in flood relief efforts. 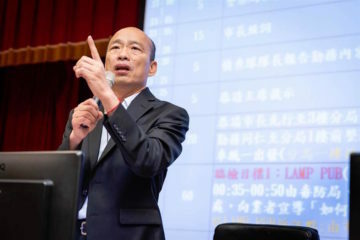 Lastly, Premier William Lai and Minister of the Interior Hsu Kuo-yong have been criticized for comments stating that the sudden outbreak of flooding was out of the control of the DPP administration. 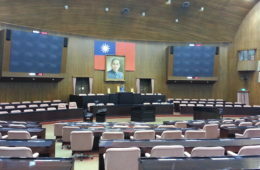 Apart from editorials in pan-Blue media outlets and pictures circulating on Line purporting to show such actions by Tsai administration officials, KMT caucus secretary-general William Tseng would also hold a press conference to decry actions by the Tsai administration. 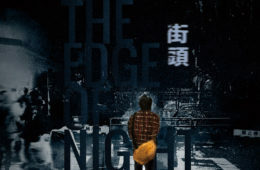 Tseng would also point to past incidents in which the DPP attacked public officials from KMT administration for behaving similarly during natural disasters in Taiwan. 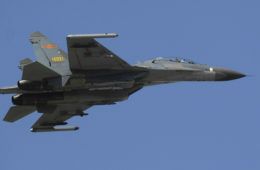 Certainly, disaster efforts can always be improved upon. Some of the floodings which have taken place, for example, demonstrates failures in infrastructure designed to prevent floodings, such as drainage ditches and floodgates. 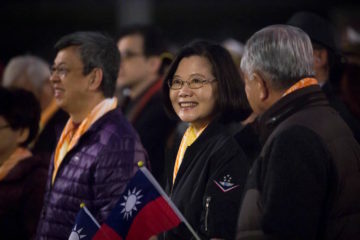 Perhaps in some way, even if largely overstated, the resonance of such criticisms point to the technocratic the image that the Tsai administration has, and its inability to connect with the common people. Yet if there issues with public infrastructure, such infrastructure is more likely to hail from a KMT administration than a DPP administration. 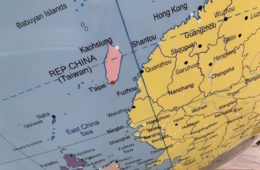 One notes that the Tsai administration has only been power for two years, and the Ma administration was in power for eight years before that. The Tsai administration is also the only DPP administration in which the DPP has controlled the Legislative Yuan. 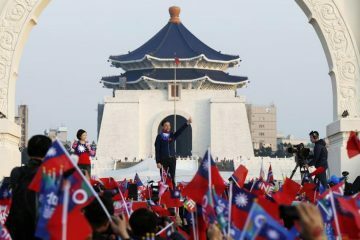 One does well to keep in mind that the KMT and not the DPP has governed Taiwan for most of its modern history. 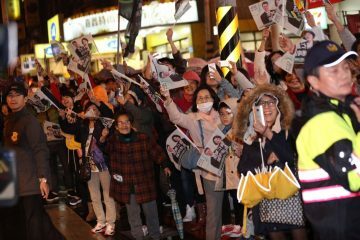 And the KMT has clearly taken to criticizing any and all actions of the Tsai administration it can latch onto, with no better basis which to contest the DPP politically. 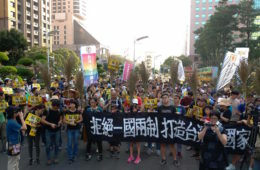 One observes that as of late the KMT has taken frivolous accusations against the DPP for anything and everything, including a string of dismemberment cases which have taken in Taiwan in past months, usually committed by men against women. 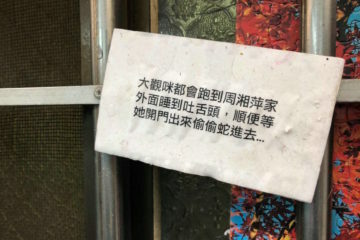 The KMT has claimed that this is the result of low morale in society under the Tsai administration rather than, say, entrenched social attitudes of toxic masculinity which naturalize violence committed by men against women. 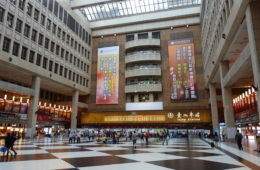 Criticisms of the Tsai administration for flooding in central and southern Taiwan prove similar. 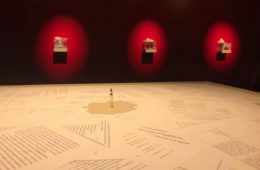 As criticisms by the KMT have sometimes focused not only on the actions of Tsai administration political officials but on the very fact that heavy rains led to flooding, to begin with, KMT criticisms vaguely remind of the traditional Chinese concept of the “mandate of heaven.” According to this belief, natural disasters begin to occur when an unworthy ruler holds power. 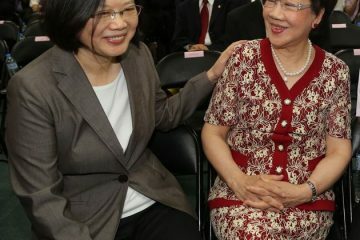 Perhaps this would be what the KMT hopes to suggest about the Tsai administration? 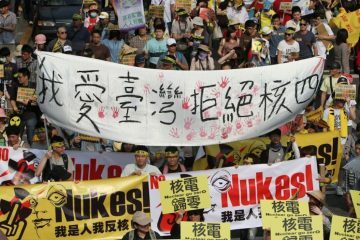 But such actions should perhaps be unsurprising for the KMT, a party which is increasingly adrift and without purpose in the present.